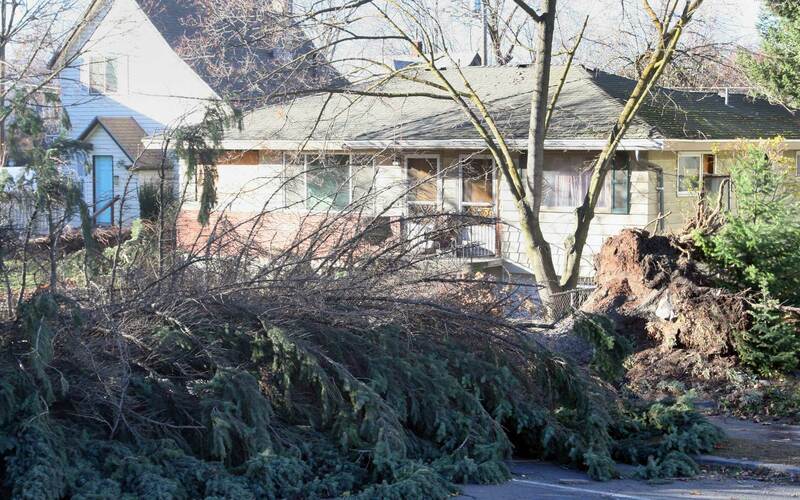 Wednesday, November 18, 2015 at 8:19 a.m.
City of Spokane tree crews have been responding to downed trees throughout the city after last night's extreme wind conditions left many residents without power. Over 200 reported downed trees have come into the City hotline over the last 15 hours; to report a downed tree call 625.7733. Crews are responding to these calls in order of priority. Arterial locations are the first concern, residential streets second and finally side streets. With so many downed trees, crews are cutting the trees and shoving them to the side of the road just to clear the street and get it open to traffic. When all streets are clear, crews will return to clean up the trees. 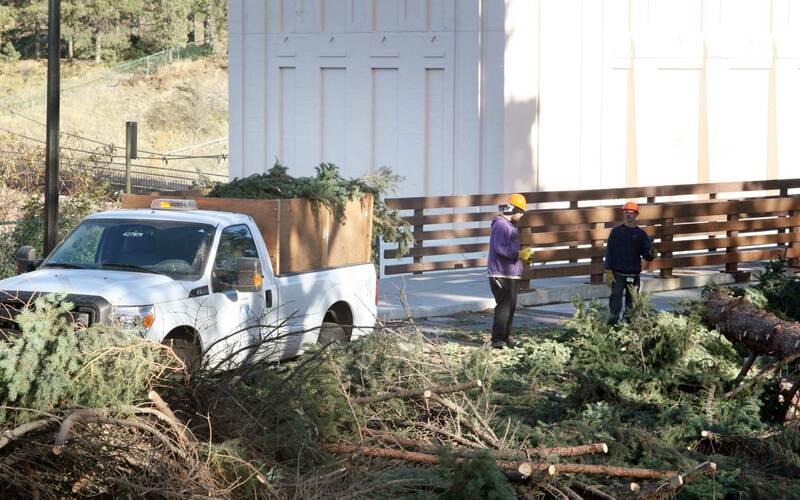 At this time, arterial crews are picking up those trees that have been moved to the side of the road. 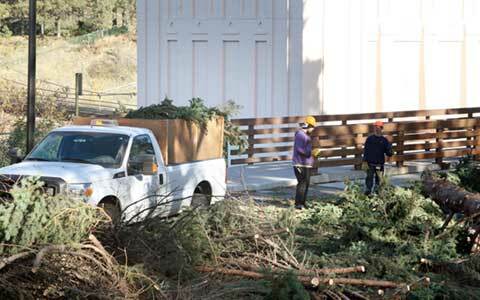 City crews take care of trees that are within the City limits and obstructing the street. Trees in yards are the responsibility of the property owner. Residents who need to clear storm debris from private property are encouraged to refer to the list of licensed arborist at spokanecity.org. Safety should be a priority; carefully inspect for downed power lines and gas leaks. 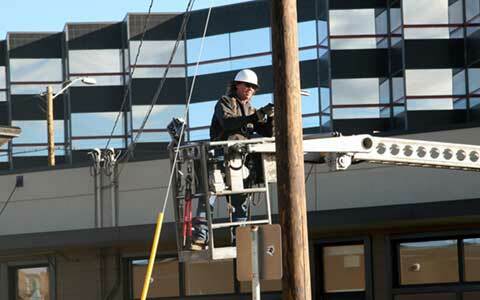 Please use extreme caution around downed power lines and report them to Avista at 800.227.9187.